KENYA. Nairobi. 2005. Scenes from Kibera, Africa's largest slum, where almost one million people live on less than a square mile. 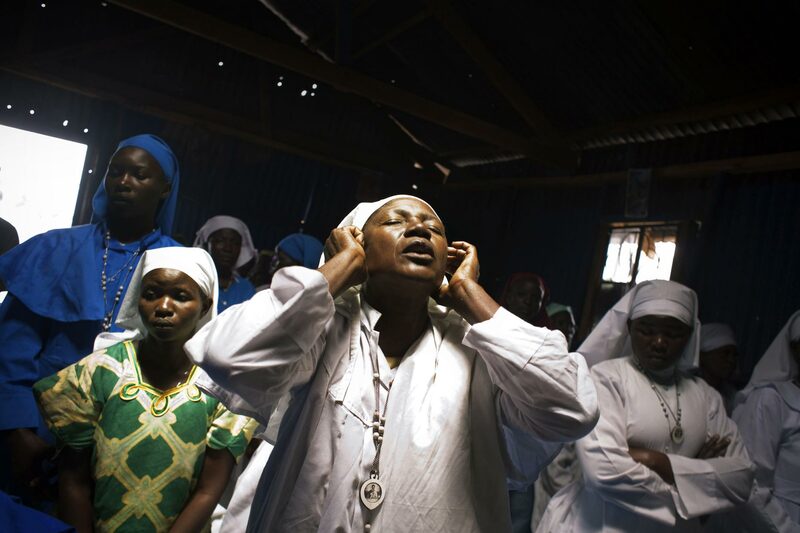 Woman who is "posessed by the spirits" in a Legion Maria church in Kibera.